With domestic market having showed more affinity towards SUVs and crossovers in recent years, manufacturers are hard pressed to come up with new segments. But, in reality, the established brands have sailed on by introducing new versions of their household names even in the sedan space. The subcompact sedan segment has its maximum potential utilised by Maruti Suzuki courtesy of the Dzire. Its latest generation model has often been the most sold sedan, as well as the vehicle, in the entire industry and July 2018 was no different. At 25,647 units, the Dzire had an unassailable lead ahead of rest of its competitors. 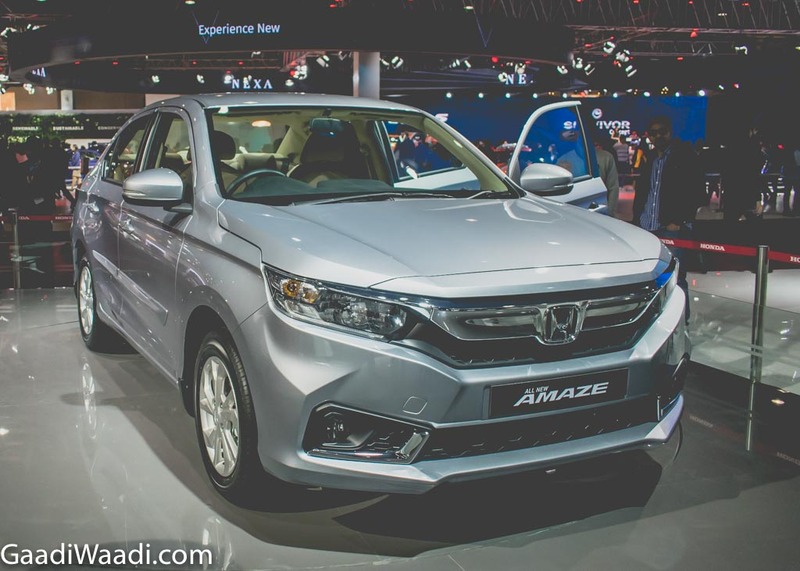 The new-gen Amaze, on the other hand, has been able to push Honda single-handedly to third position in the sale chart last month with 7 percent total market share. It has become the maiden Honda vehicle to post more than 10,000 unit sales in a single month, when other models in the lineup contributed less than what it could manage. Another sub-4m sedan in top three has been the Xcent as Hyundai retailed 4,114 examples in July 2018. Honda City and Hyundai Verna have topped their segment in fourth and fifth respectively as just 358 units differentiated them. Tata’s Tigor, which is more likely to get a performance JTP version soon, ended up sixth with 2,269 units. Toyota Kirloskar Motor’s affordable sedan in the country, Etios, has always been in the bottom half of the table and it finished seventh ahead of recently launched premium sibling, the Yaris. After the initial raise, Yaris’ performance has been below par as only 1,400 units were delivered in July 2018. 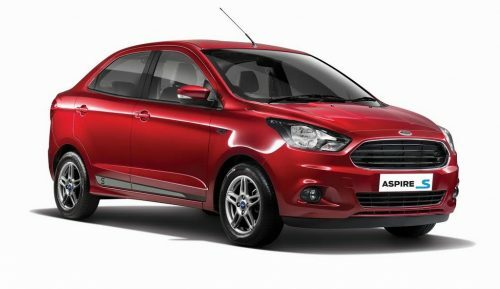 Ford India is expected to make a considerable impact with the upcoming facelifted Aspire, but until its arrival the existing model continues featuring in the sales chart and last month it registered 1,069 units for ninth position. Another mainstay that has rounded out the top 10 was Tata’s Zest as 878 units were sold.